Kangertech SUBTANK Mini V2 comes with 25mm diameter and 2ml e-juice capacity. 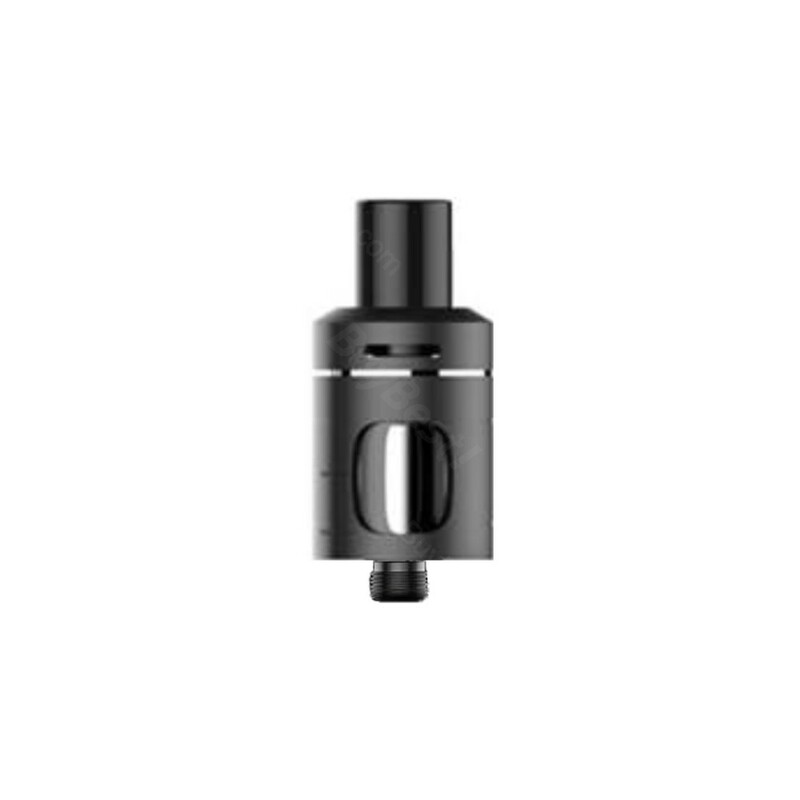 The two coils equipped will satisfy your different needs, you can choose 0.8 ohm NCOCC coil for half-DL vaping or a 1.5Ohm NCOCC coil for MTL vaping. 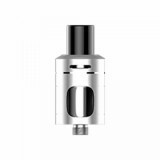 Kangertech SUBTANK Mini V2 comes with 25mm diameter and 2ml e-juice capacity. The two coils equipped will satisfy your different needs, you can choose 0.8 ohm NCOCC coil for half-DL vaping or a 1.5Ohm NCOCC coil for MTL vaping. 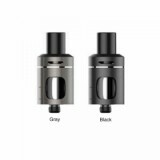 What’s more, it adopts top filling design and top leak-proof airflow control, enables to bring you great flavor! 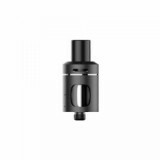 • Kangertech SUBTANK Mini 2.0 Kit and Replacement Coil are also available in BuyBest. • No e-juice, you need order e-juice separately.